Here we have our next step up the Aberfeldy ladder as we continue to explore the current range that was revamped in 2015. After reviewing the pleasant and inoffensive staple 12 year old offering recently, we’re now moving onto the older sibling with this 18 age statement. This was a chance bargain purchase whilst travelling in America for $65 being discounted a modest $85 from the standard retail. I take these prices with a pinch of salt but for a litre of comparatively well-aged single malt it worked out at around £53 for the bottle. I have seen this at retail online for around £80 so it’s a good saving overall and hopefully discounted due to market forces rather than the liquid itself. Part of the Last Great Malts initiative from Bacardi, currently as I write this in December 2016 the whiskies seems to be the focus of sustained discounting. The one consistent criticism I have heard regarding the whole range has been around the pricing approach. The packaging and whiskies are generally well-liked with only a slight criticism around the alcohol strengths of some editions. 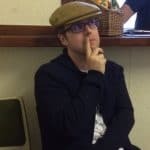 Personally with the Aberfeldy 12 and the Deveron 12 these were well-made whiskies but could have benefited from more oomph and distillery character. Perhaps as we step up through the age expressions we’ll find that perfect mix of flavour and pricing. It’ll take a little time as I generally tend to purchase my own bottles to review and there are so many candidates out there. Although I can say with confidence the Royal Brackla 16 year old will be making its way to me shortly. 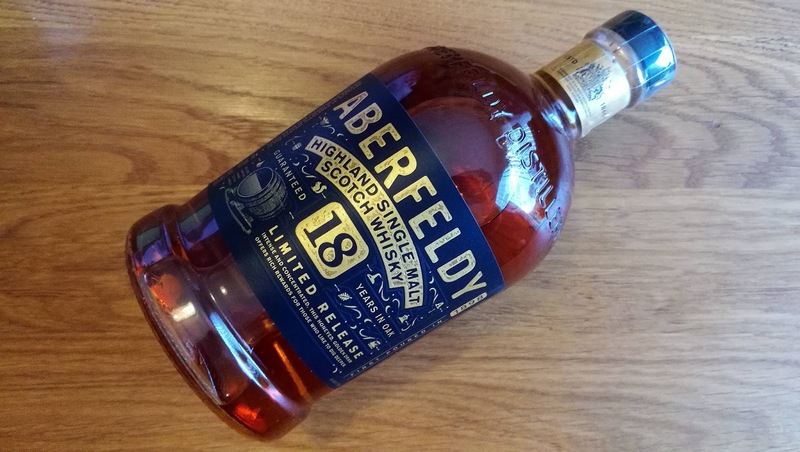 For now we will have to content ourselves with this Aberfeldy 18 year old. As with the 12 year old there are no comments around natural colour or not being chill-filtered so we must presume both are present here to some degree. I appreciate I may have skipped over a 16 year old that is also a recent addition to this range but bear with me and I’ll track down a bottle when I can. So how does this 18 year old shape up? Nose: red apples dipped in honey, a caramel note and with a waxy characteristic aka beeswax. Chestnuts, white chocolate, popcorn, a musty element followed by a herbal freshness of basil. With water lemons arise with a floral bouquet. Taste: in some ways its simple but almost elegant in its presentation. More of the familiar honey and apples followed by syrup, almonds, vanilla and a hint of earthiness. The addition of water reveals shortbread and caramel. 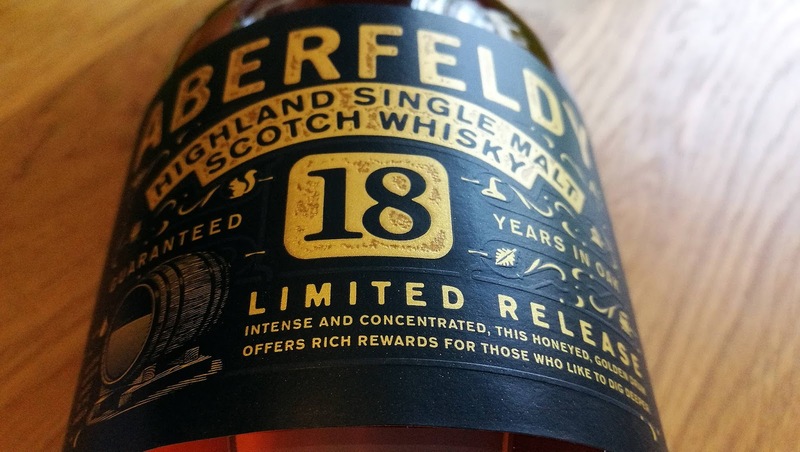 Overall: this Aberfeldy 18 year old has poise and stature. It feels like its been left to mature in peace and hasn’t received any tampering during its slumber or when it comes to bottling. The end result is a lovely textured and satisfying whisky that whilst in some parts is simple retains an elegance. In recent years there are have several rebrands as corporations jockey for position in the single malt market. The history books tell us that everything.. Truth be told I was a little confused about the title of this review. Cast in stone was the Dewar’s aspect and the age statement.. This is one of the more unusual places to write some tasting notes as I’m currently flying across the Atlantic and the choice on Virgin..